Project 955A Alexander Nevsky submarine. The new torpedoes will equip the Project 955A Borey-A, Project 885 Yasen-class and Project 885M Yasen-M submarines in the first place. The Russian Navy is expected to adopt for service the advanced Futlyar deep-water torpedo that is undergoing its state trials now, a source in the defence industry told TASS on Wednesday. According to the source, the Futlyar is an upgraded variant of the Fizik homing torpedo that has entered service recently. "The new variant of the torpedo is undergoing state trials at Lake Issyk-Kul in Kyrgyzstan, which are due for completion later in the year. If the torpedo passes the tests, it will enter service and its full-scale production should begin in 2017," the source said. According to the source, the sophisticated torpedo will be of heat-seeking design like the baseline model but it will have the ability to be controlled from the submarine. "The Futlyar will also be supplied with an improved homing system with an extended underwater target lock-on range. It will retain the baseline model’s range, speed and maximum launch depth - 50 km, over 50 knots and 400 m respectively," the source said. 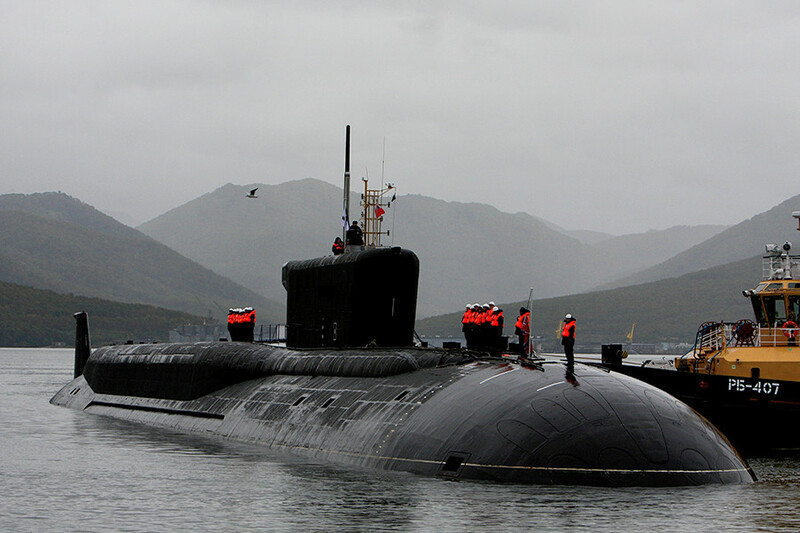 The source said that the Futlyar would equip the Project 955A Borey-A (NATO reporting name: Dolgorukiy-class), Project 885 Yasen-class (Severodvinsk-class) and Project 885M Yasen-M in the first place. With the beginning of the Futlyar’s serial production, the output of the Fizik torpedo will be discontinued. The Futlyar has been developed by the St. Petersburg Research Institute of Marine Engineering and the Dagdizel Enterprise will handle its production. An official confirmation of the above information is unavailable to TASS at the moment. In April last year, another source in the defence industry told TASS about the service entry and the launch of the production of the Fizik torpedo designed to replace the obsolete USET-80 developed in the 1980s. The new Russian torpedo: ‘Skhval’ 2.0?